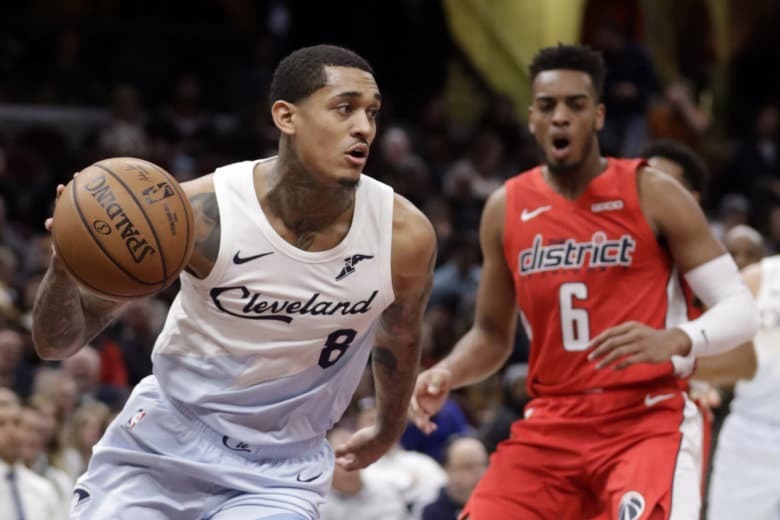 Albeit a disappointing outcome in Cleveland, Scott Brooks’ bench came alive late in the Tuesday night matchup, competing until the final buzzer. 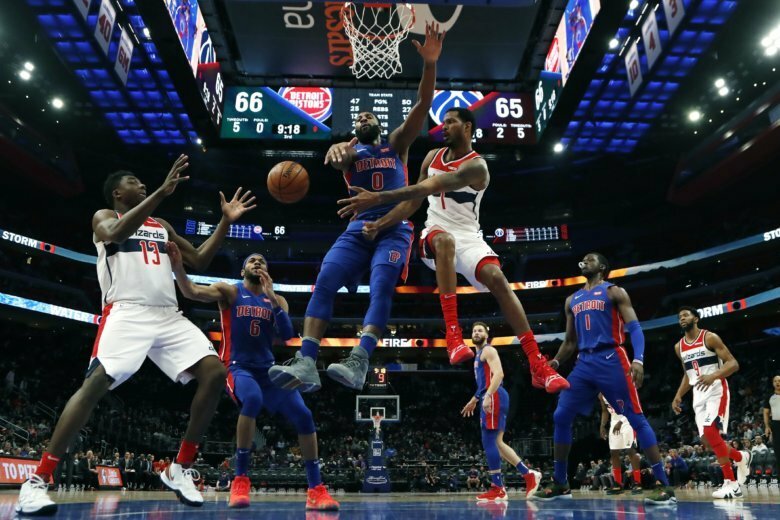 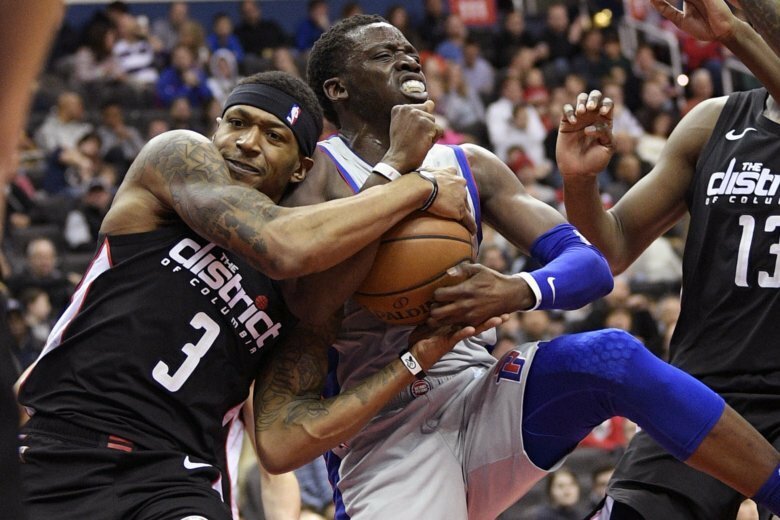 The Washington Wizards are facing off against the Magic on Friday in Orlando. 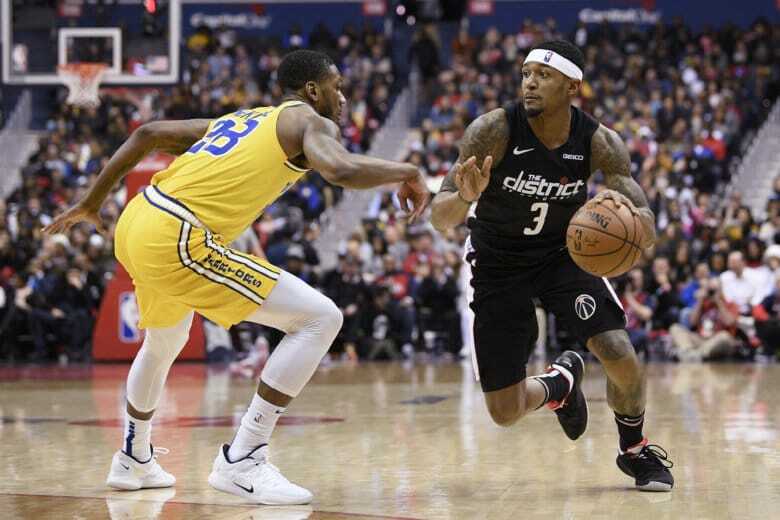 The Wizards are looking to bounce back from a 126-118 loss to the Golden State Warriors Thursday night. 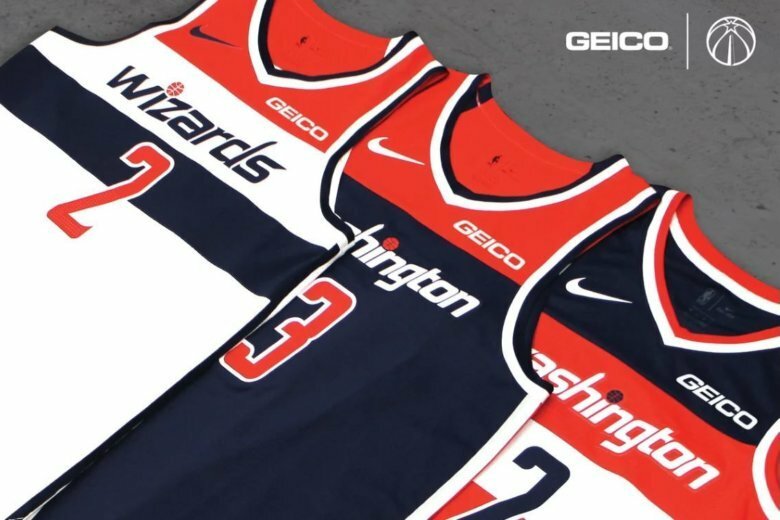 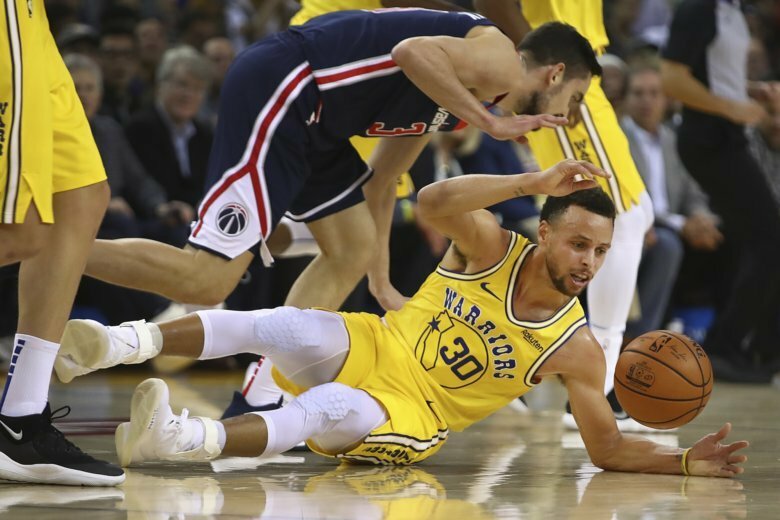 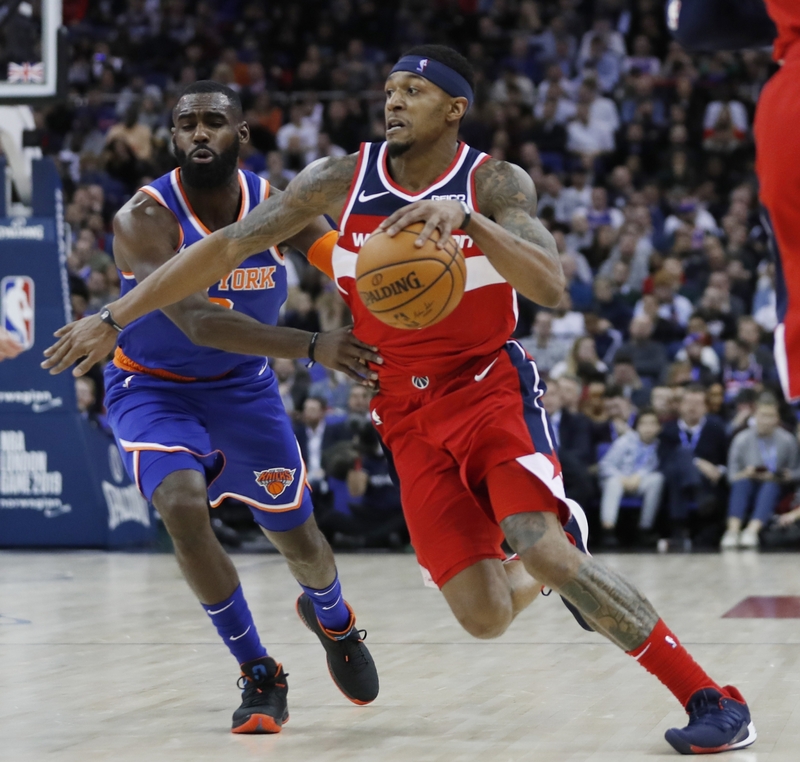 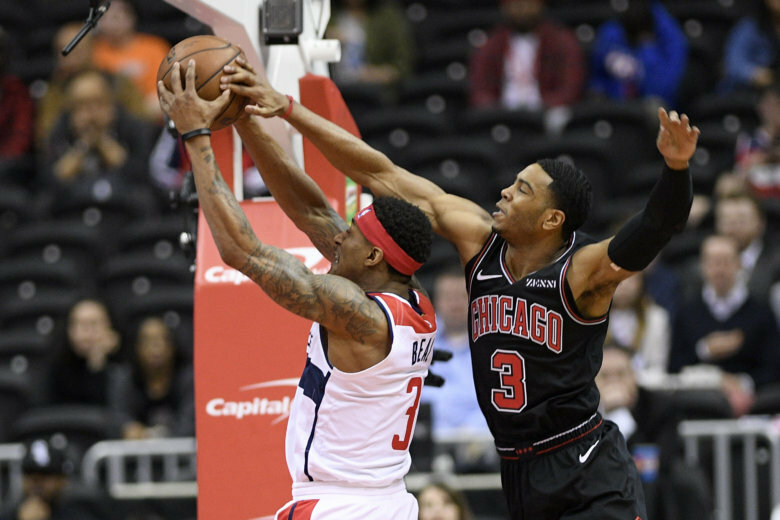 The red-hot and revamped Washington Wizards host the Golden State Warriors on Thursday in D.C. Here’s how to watch and what to look for. 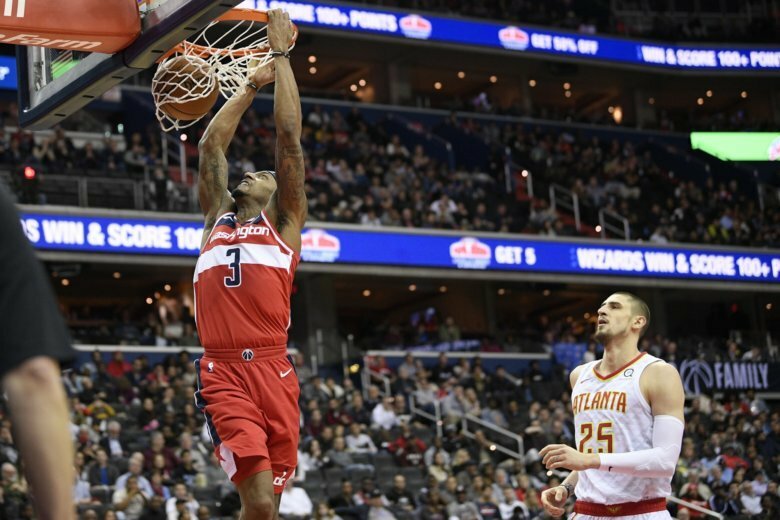 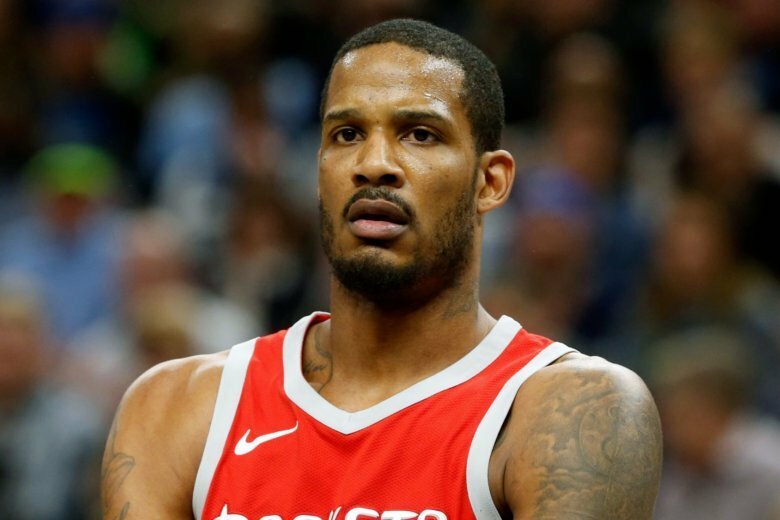 The Washington Wizards will trade Kelly Oubre and Austin Rivers to the Phoenix Suns in exchange for Trevor Ariza, multiple news outlets report. 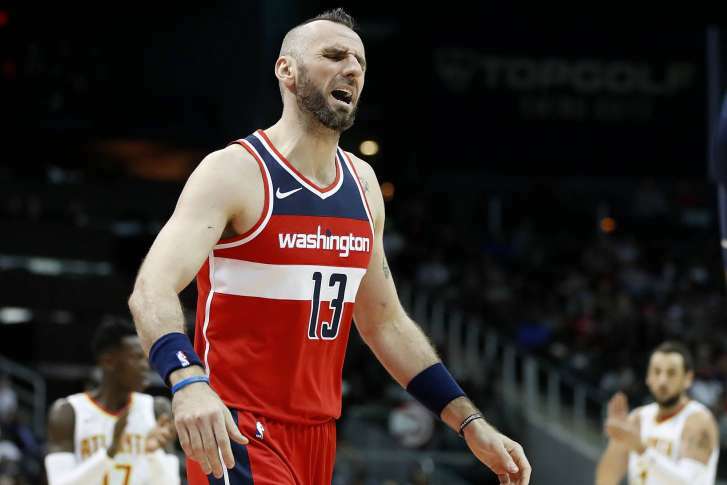 The Washington Wizards traded center Marcin Gortat to the Los Angeles Clippers for point guard Austin Rivers, WTOP has learned. 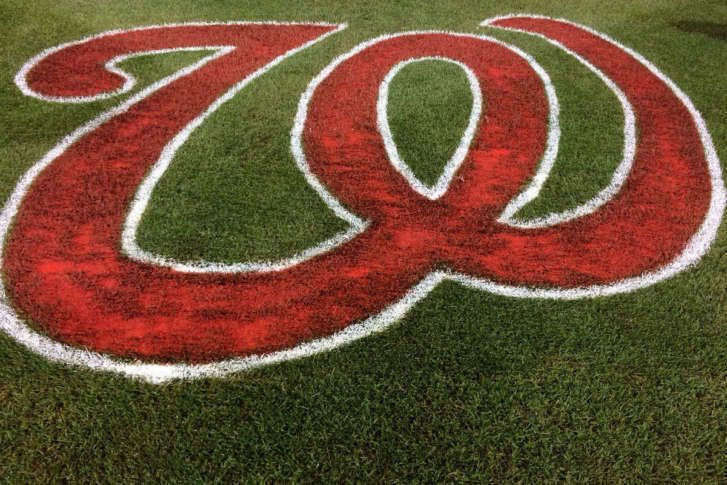 The Nationals, Capitals, Wizards and Redskins have now played a combined 69 seasons without reaching a league or conference championship. 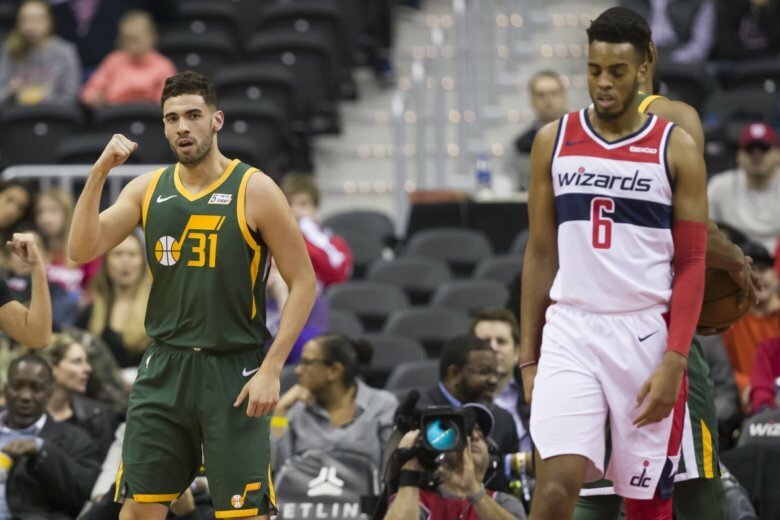 Washington’s Game 6 win was exhilarating, but gave way to a Game 7 that once again exposed the Wizards’ fundamental flaws.